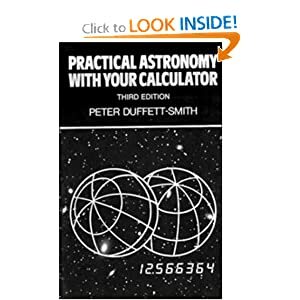 Practical Astronomy with your Calculator, first published in 1979, has enjoyed immense success. The author’s clear and easy to follow routines enable you to solve a variety of practical and recreational problems in astronomy using a scientific calculator. 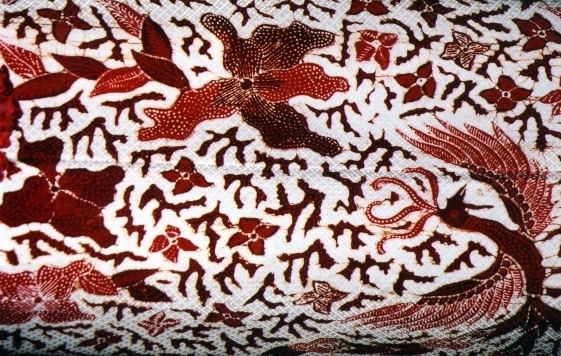 Mathematical complexity is kept firmly in the background, leaving just the elements necessary for swiftly making calculations. The major topics are: time, coordinate systems, the Sun, the planetary system, binary stars, the Moon, and eclipses. In the third edition there are entirely new sections on generalised coordinate transformations, nutrition, aberration, and selenographic coordinates. The calculations for sunrise and moonrise are improved. A larger page size has increased the clarity of the presentation. This handbook is essential for anyone who needs to make astronomical calculations. It will be enjoyed by amateur astronomers and appreciated by students studying introductory astronomy. I will immediately grab your rss feed as I can not to find your email subscription link or e-newsletter service. Do you’ve any? Please let me know in order that I could subscribe. Thanks.